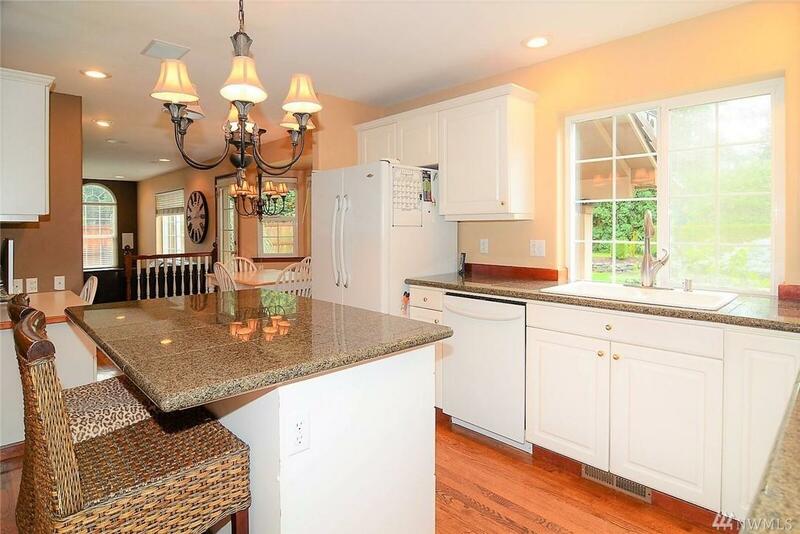 Fantastic 4 BR home on .42 acre in great neighborhood of South Cove. Terrific floor plan. 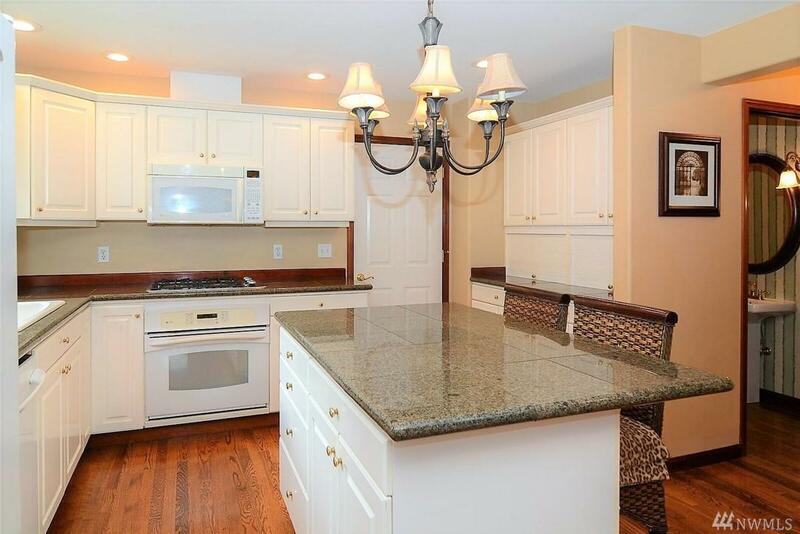 Beautiful kitchen w/hwd flrs, custom white cabinets, granite counters, island, pantry, & eating nook. Formal DR w/butler's pantry/coffee bar. 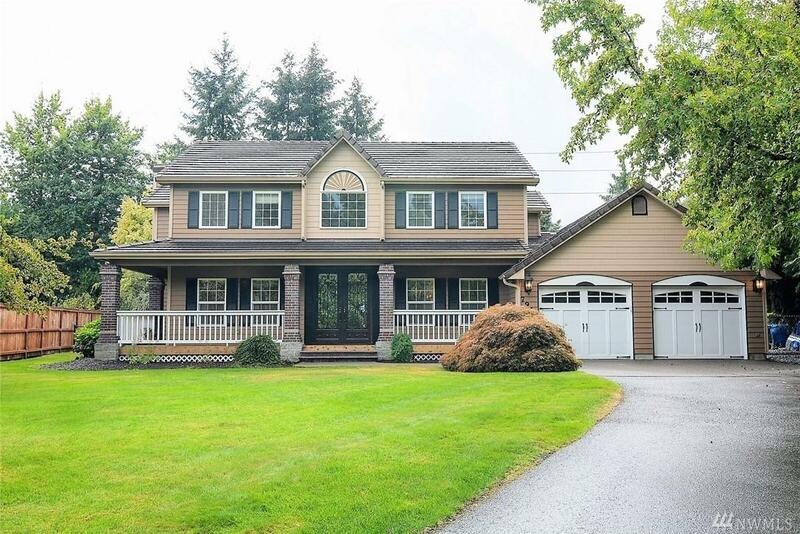 Large FR w/gas fplc & open to kitchen. MBR suite w/gas fplc, 5 piece bath, walk-in closet & French doors. 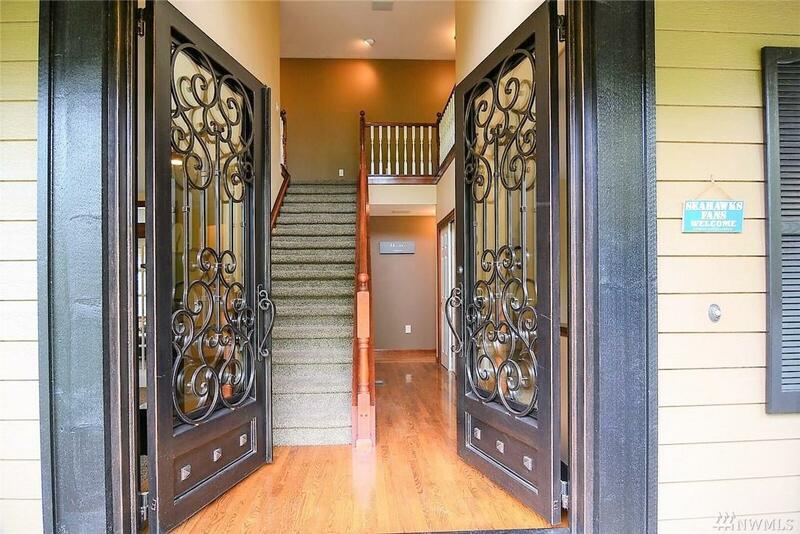 3 car gar, covered porch, built-in speakers, heat pump w/AC, tankless HW heater, pool & private fully fenced w/sprinklers. Community Lake Patterson wft park.